Users can automatically be subscribed to comments in Replyable. 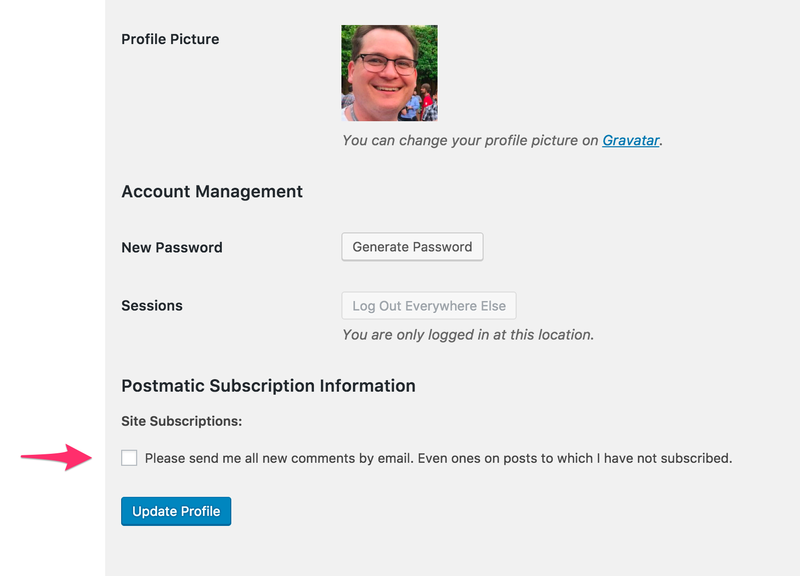 The automatic subscriptions vary depending on your plan and user role. Automatic author subscriptions are available on the Daily Discourse and above plans. While using the Daily Discourse plan users of the author role and above will be automatically subscribed to comments on their own posts. This lets them moderate as well as keep in touch with their readers.